Each photo in the brand’s latest lookbook reflects that distinct fairytale quality, with cherry blossom backgrounds the setting for many images. 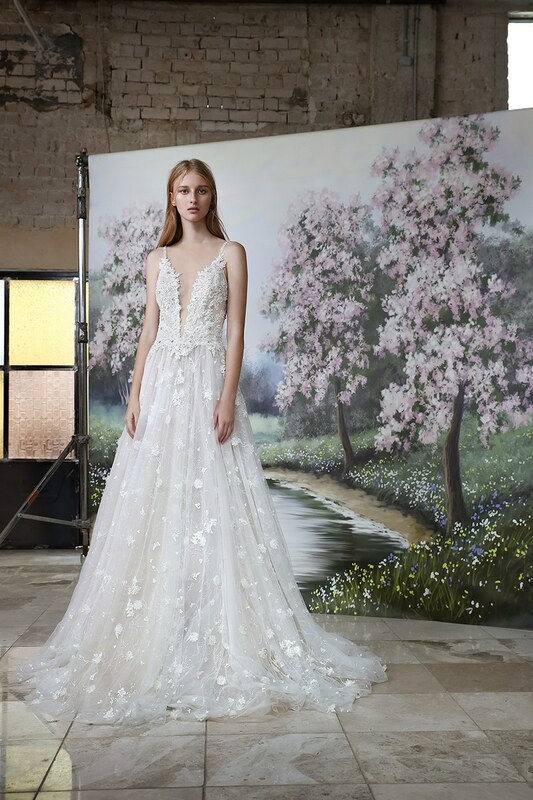 Beautiful floral detailing, embroidery, illusion necklines, and divine laces make these garments the most romantic options for a bride’s wedding day style. 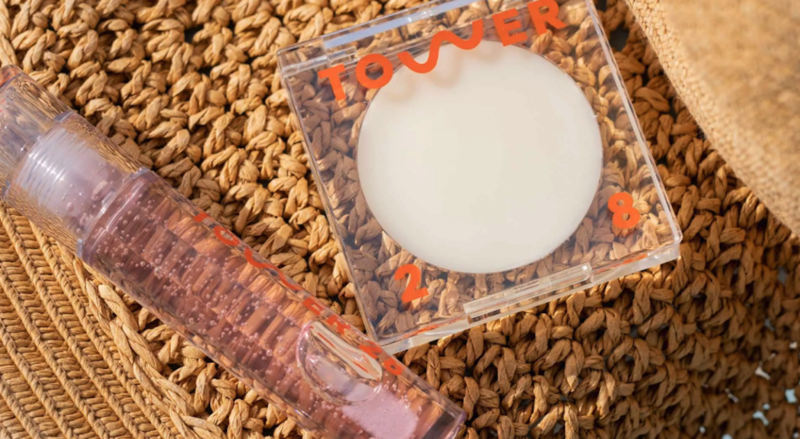 “Join on our journey into an enchanted forest where fairytale brides do exist, and your wildest dreams might just come true,” the brand encouraged followers on Instagram. 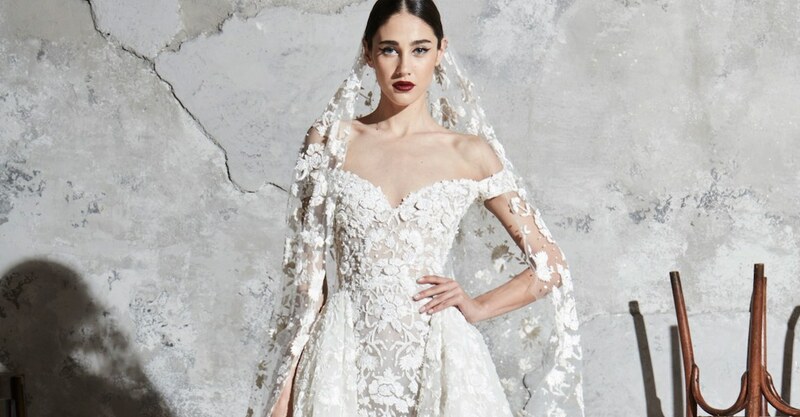 Swipe through the gallery below to see stunning photos from the Gala by Galia Lahav Bridal Fall 2019 collection lookbook. 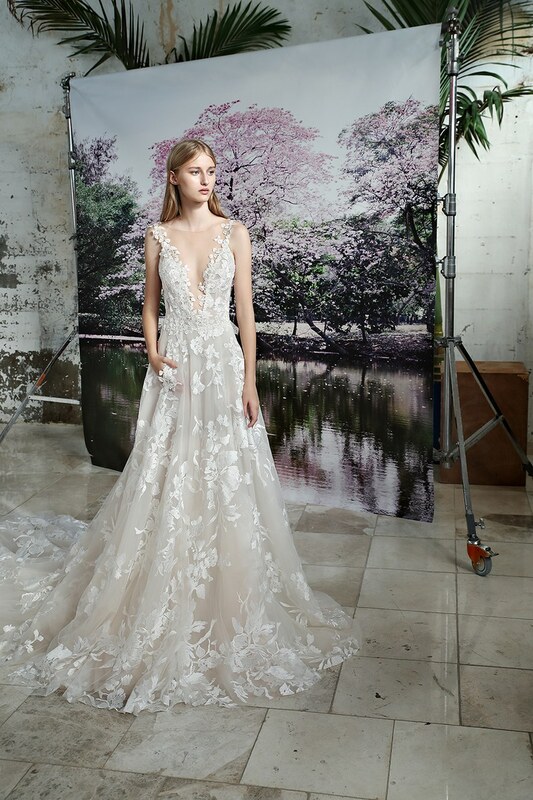 More news from the Galia Lahav brand. 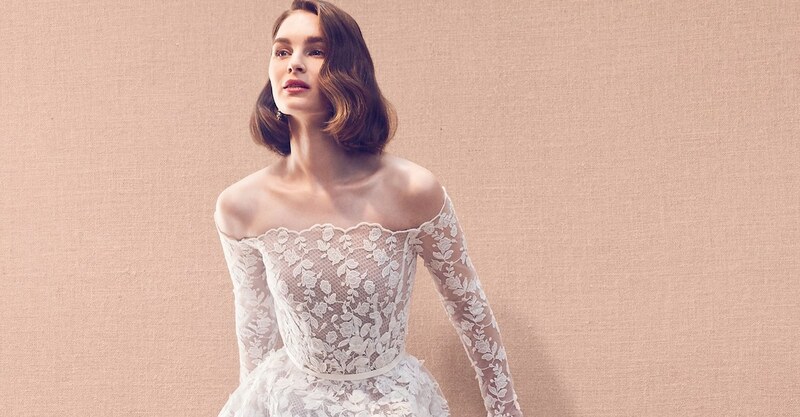 More designers’ luxurious Fall 2019 bridal collection lookbooks.